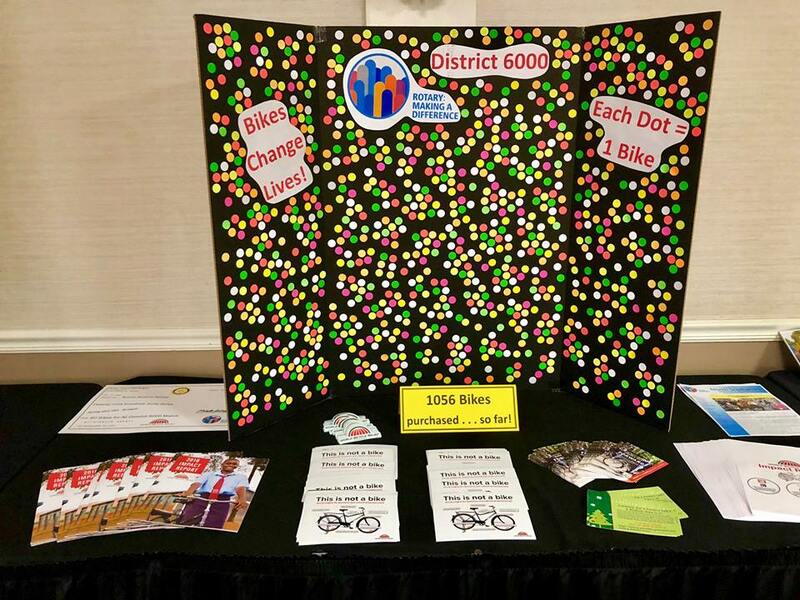 CLICK PICTURES TO ENLARGE AND READ CAPTIONS OR VIEW ALL BY CLICKING SLIDESHOW! 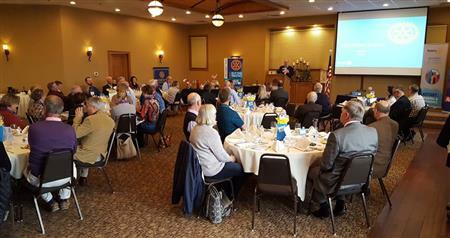 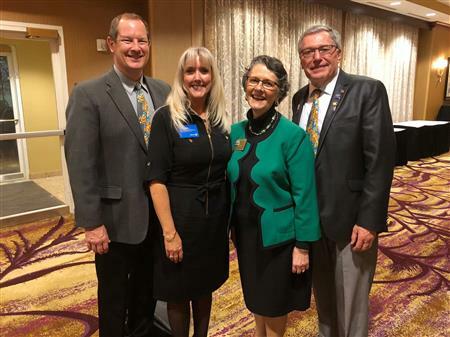 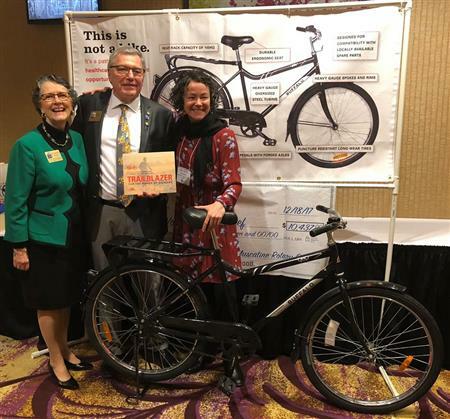 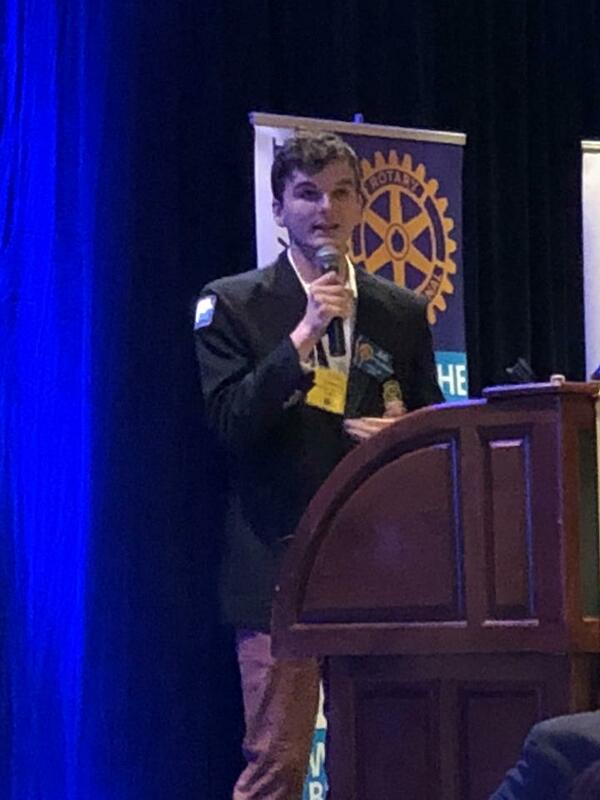 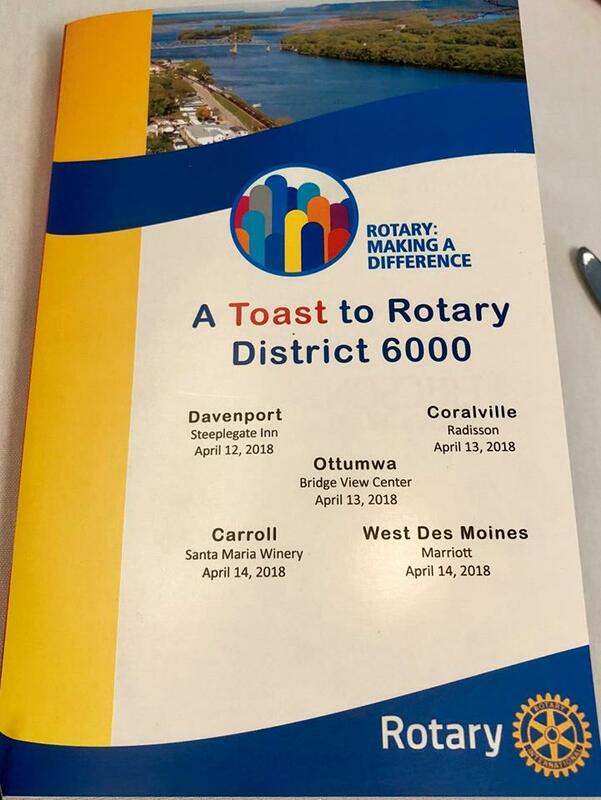 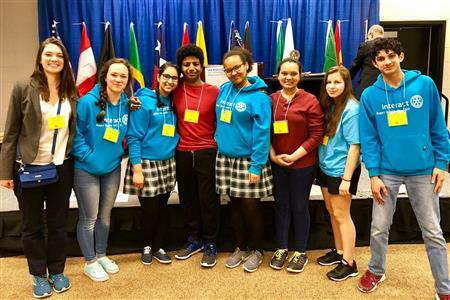 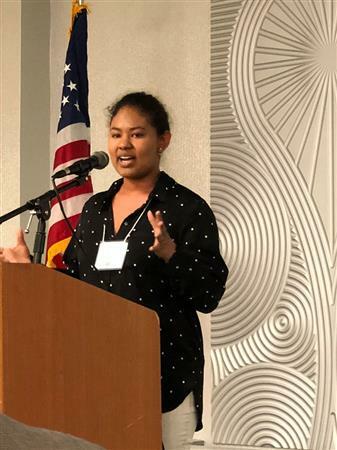 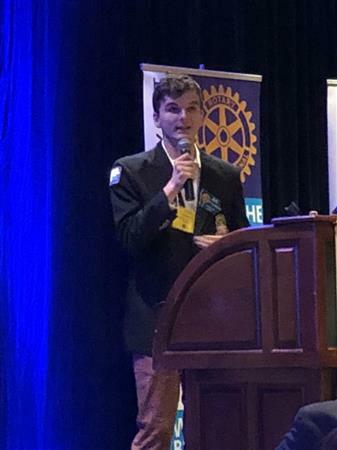 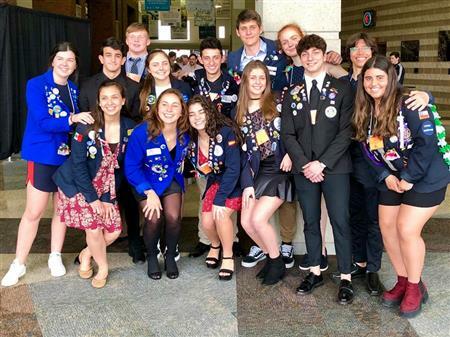 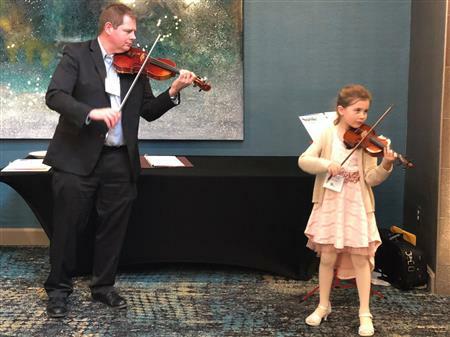 * The 2017-18 "District Conference" was instead "A Toast to Rotary District 6000" and events were held April 12, 13 and 14 in five locations: Davenport, Coralville, Ottumwa, Carroll and West Des Moines. The 3 days included speakers from local clubs, youth, and the district project, World Bicycle Relief. A great time to reflect on a great year!